Hi, I'm Seth. In these email dispatches you will receive periodic updates including photography related blog posts, exciting video logs (Vlogs) and personal news that won't be shared elsewhere. You will never see spam. 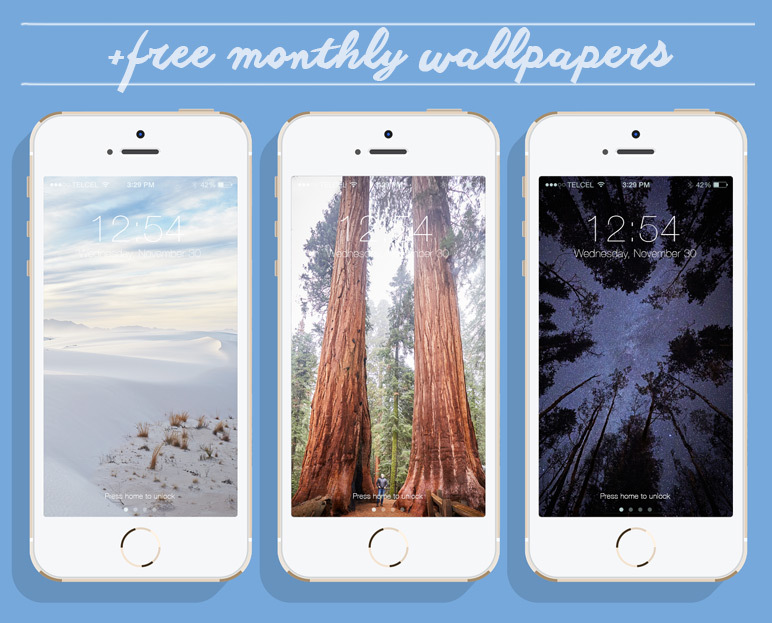 Just a free monthly wallpaper image and my ongoing insights into the art of photography, video and adventure. I'd love to have you along for the ride!